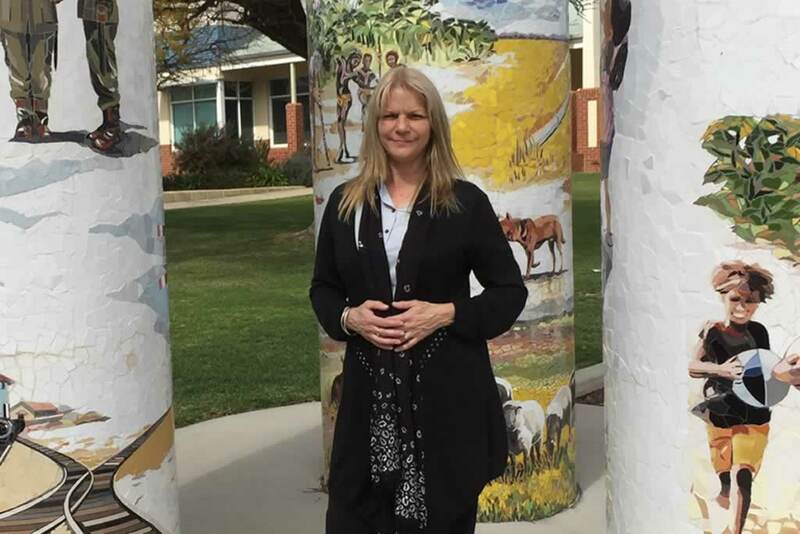 Directions AWDC Wheatbelt helps to develop employment opportunities and career paths to improve long term employment and training outcomes for Aboriginal people. Brenda DeAtta delivered Aboriginal Youth Transition Program to the students in Years 10 – 12, helping too prepare students for the change ahead when transitioning from school to employment, training or further study. Aboriginal Workforce Development Centres (AWDCs) assist Aboriginal people in Western Australia to get into training, find employment, or further their career. They also support WA employers to make their workplaces and employment practices more culturally sensitive and welcoming to Aboriginal people. Directions is funded by the Department of Training and Workforce Development to operate the AWDC for the Wheatbelt region, based out of our head office in Northam. The AWDC is a FREE service to any Aboriginal person, or Aboriginal or other business owner or employer. Brenda is a well-respected and experienced local Aboriginal person who understands the region, the issues and challenges, and is constantly identifying and supporting the creation of employment opportunities for clients.